The lineup features more than 30 Colorado restaurants and food trucks, along with beers from 18 different craft breweries. Denver — Those planning to attend the Grandoozy festival in Denver’s Overland Park later this summer will have no shortage of food and drink options. Organizers of the three-day, multi-stage music festival announced an extensive lineup Wednesday featuring 30 restaurants and food trucks, along with beers from 18 different craft breweries. In addition to the beer offerings, craft cocktails and spirit tastings will also be available for purchase. 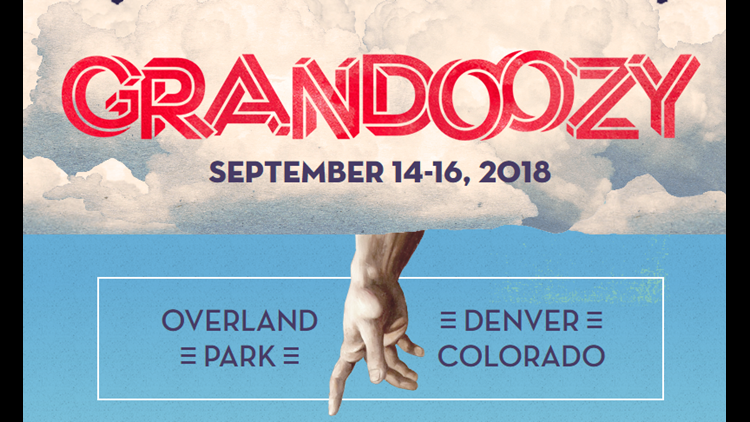 Grandoozy will take place September 14 through 16. Kendrick Lamar, Florence + The Machine and Stevie Wonder are each headlining a night of the festival. More than 50 other musical acts are also slated to perform during the three-day festival. Grandoozy was created by Superfly Productions, the co-creators of Bonnaroo.